The 10 function Pop Vibe by Blush Novelties is a must have accessory and ladies its perfect for your purse at 3 inches. It's also waterproof, which makes it a great addition to your shower, so turn your get-a-way into the best water play! 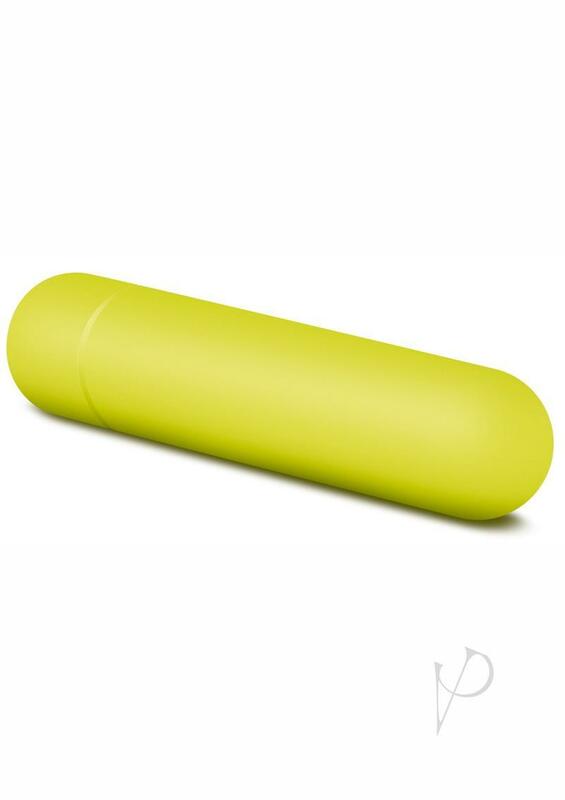 The smooth texture lets you glide it along all of your erogenous zones as it vibrates powerfully. Conveniently control the speed and rhythm of vibrations with the soft touch button at the base. Add one to your naughty play and have fun with those steamy thoughts that pop up! Remember to save the insert card because Pop Vibe has a 30 day Warranty! Requires 1 AAA battery.